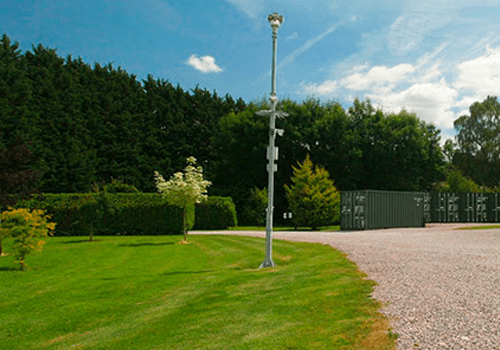 At Beyond Storage, we know how important is it to keep your valuables in storage when you’re going through big life events. Whether you’re moving home or office, saving space, planning home improvements or going travelling, we can help keep your much-loved belongings safe and secure. 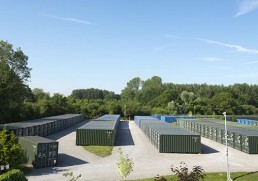 All our premium, high-quality storage units are insulated to suit our customers’ personal and commercial needs. 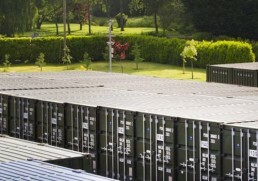 We understand the importance of keeping your goods in pristine condition whilst they’re safely stored away. 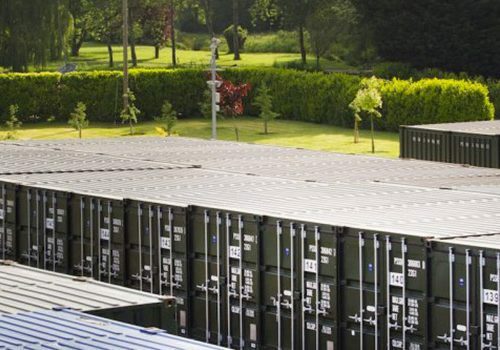 With our insulated storage containers, you can store items such as clothing, furniture, papers and documents for archiving and valuable technological goods such as computers. These items can suffer from moisture damage due to condensation caused by the fluctuating British weather. This can be costly. That’s why all our storage containers are lined with 40mm household foam insulation; this material ensures that our units stay in optimum environmental conditions, so your valuables are maintained in perfect order. If you are in need of an insulated storage container to keep your household treasures or business assets in immaculate condition, contact us today for more information on which of our insulated storage containers would suit you best and a quote directly to your inbox. Make room for the things that really matter, whilst keeping your valuables safe, secure and in perfect condition.